In this video, Dr. Sebi discusses the beginnings of herbal healing and the state of the medical industry today. His belief is that "herbs are for the healing of the nation" and that hybrid herbs/food s are causing our bodies distress. 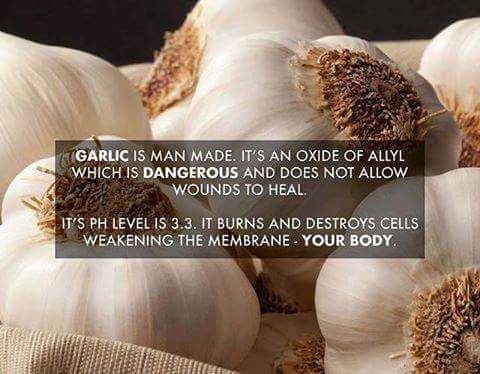 He gives garlic as a prime example. This is the first in our series of edited Dr. Sebi videos where we provide his views on various topics as it relates to his African Bio Mineral Balance Methodology. We recently upgraded our shopping cart and switched platforms for our Blogs. For our older Blogs go HERE. Come be a part of the Dr. Sebi Alkaline Herbs Group.